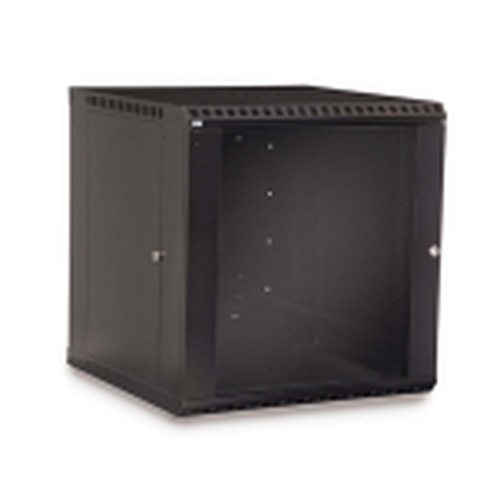 Middle Atlantic VRK Series gangable video enclosures combine superior construction and high weight capacities. 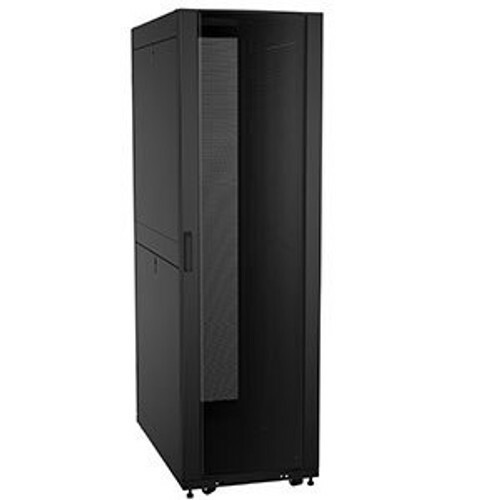 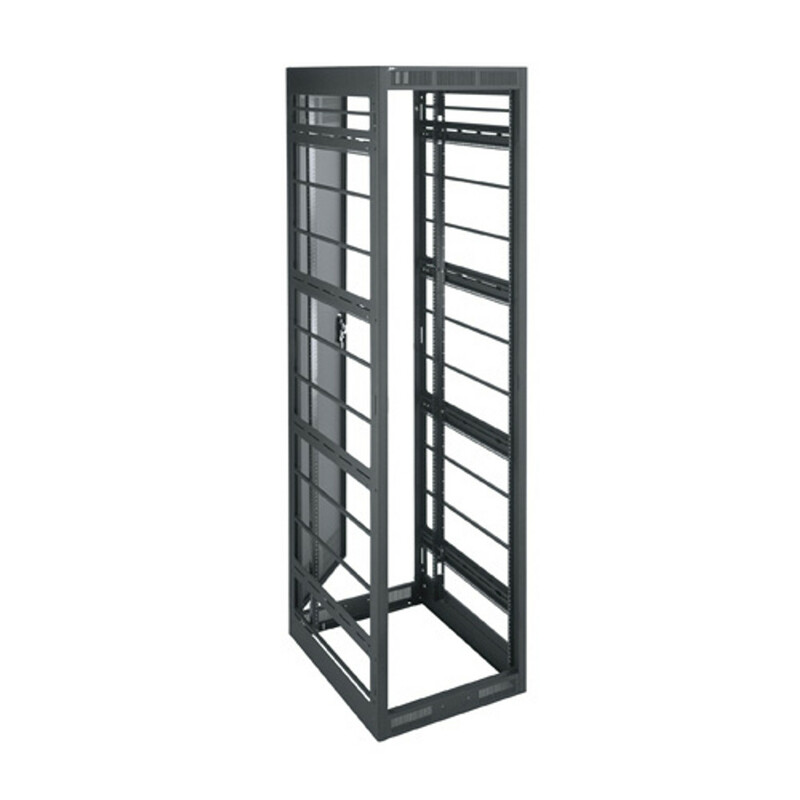 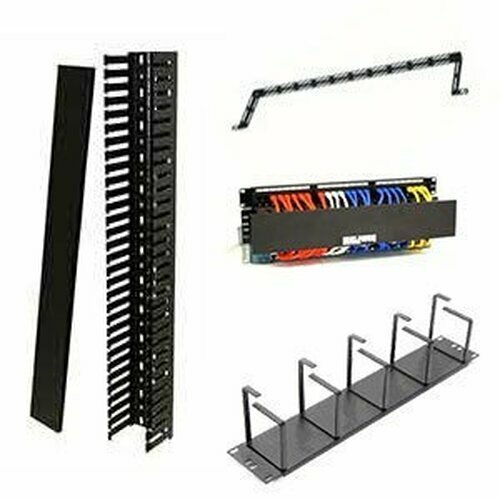 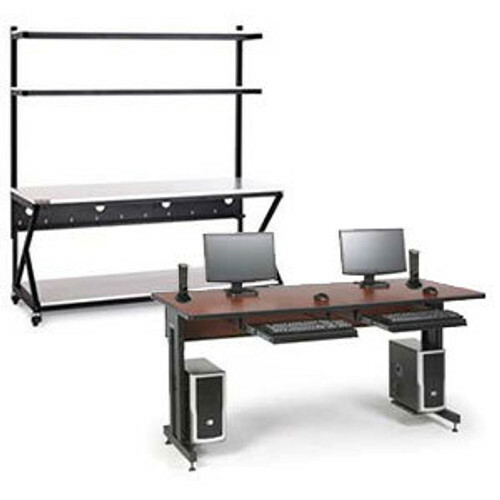 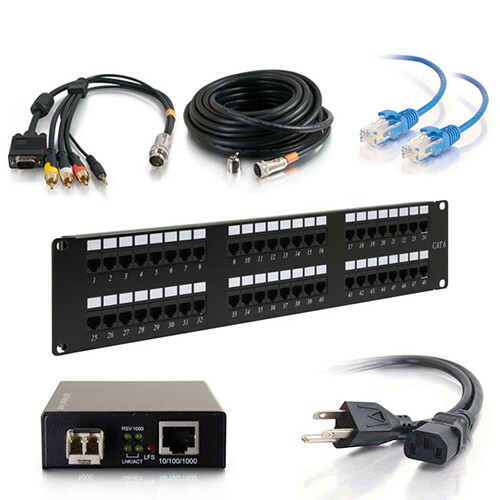 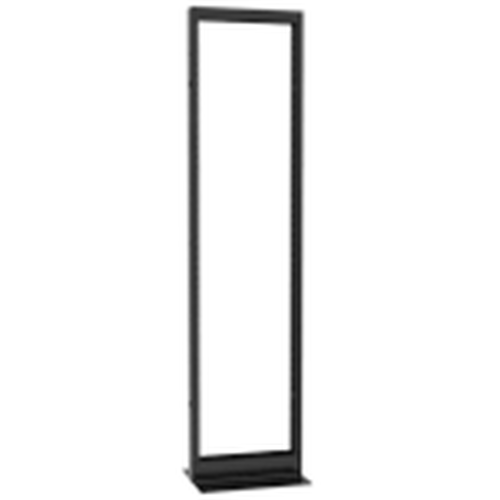 These narrow multi-bay audio video racks are optimized for video cable bundles. 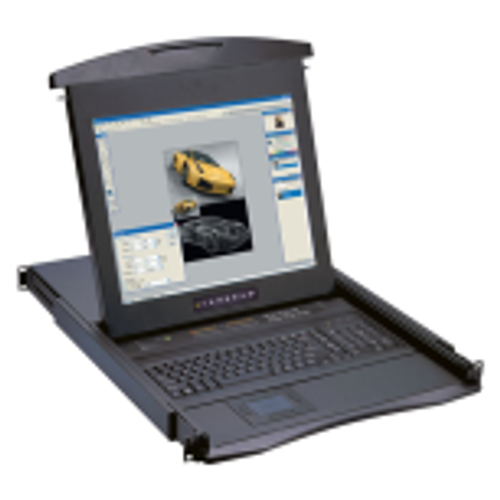 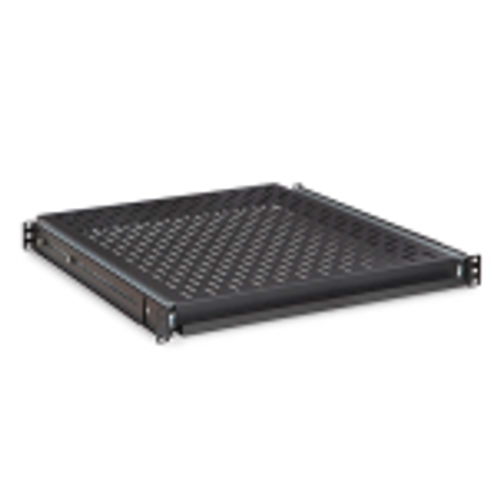 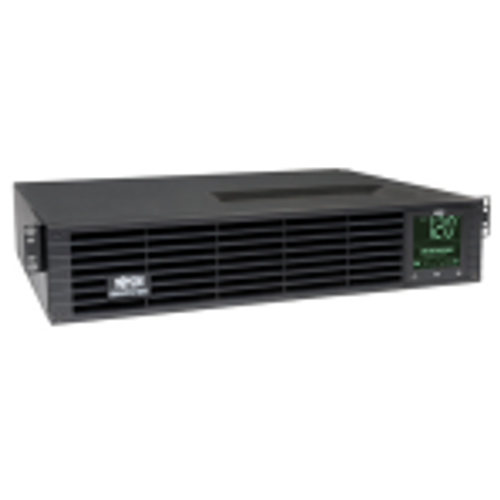 The Mid Atlantic VRK rack is designed for broadcast standard 22” wide video and audio visual equipment. 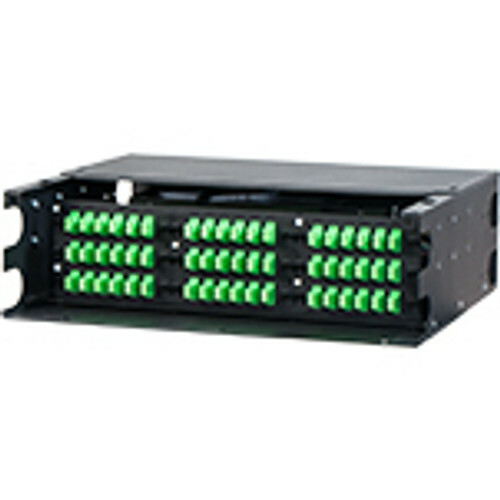 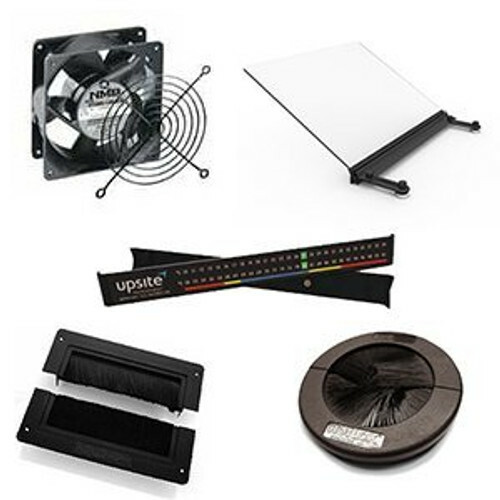 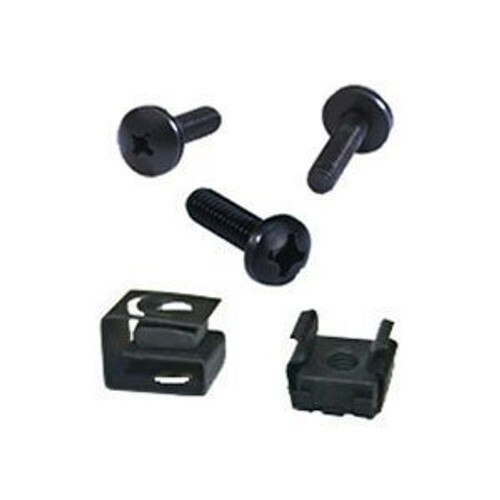 Built-in horizontal lacing bars provide easy access points for quick tie-and-slide video cable bundles. 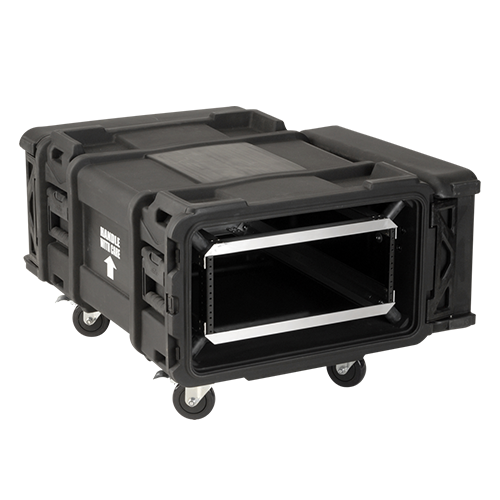 Select the VRK audio visual rack if you need a strong, narrow enclosure with seismic certification and open or removable sides. 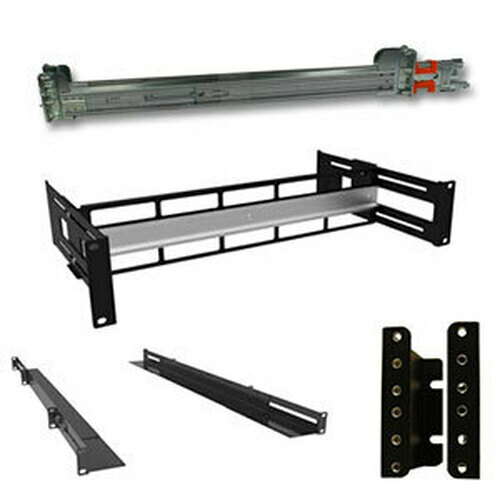 *For use in areas of high seismicity, Seismic Use Group III, Zone 4 or Seismic Design Category (SDC) “D”.